All ages can enjoy this community event taking place at the lakes this weekend! Bring your family and friends to come join in on all the fun activities. Full schedule below – Location is at Lot 1. 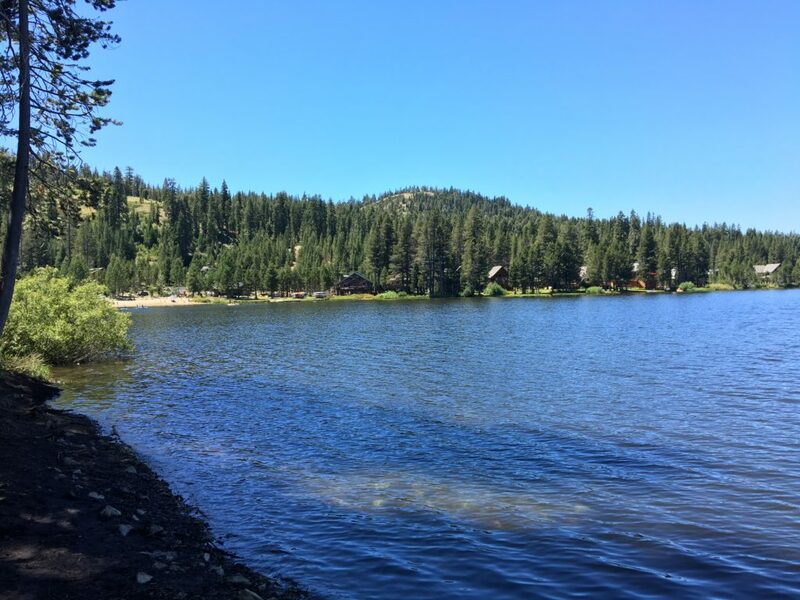 If you plan to participate in Serene Lake Days share your photos and stories with us in the comment section below or on the Serene Lakes Realty facebook page. For more information or any questions/concerns go to the SLPOA website or SLPOA facebook page. Volunteers are needed – contact Sharon Ruffner. Sign up on Friday to help out on Saturday or Sunday, enjoy a drink & chips. Hosted by Norm Follett. Bring your instrument, and voice or just clap your hands and check out the summit high talent of your friends and neighbors. Bring your drinks, family, friends, and chairs and enjoy the stars on the beach and in the sky.